These days Twitter users are much more aware that a social media slip up can have big implications for their reputation. 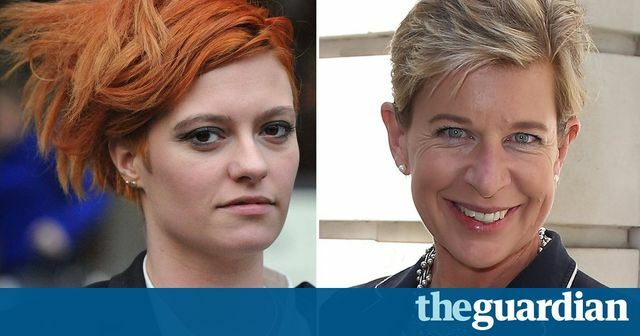 That said, the stakes now appear even higher, after columnist Katie Hopkins was ordered to pay £24,000 and a six-figure sum in legal costs by the courts after accusing food blogger Jack Monroe of defacing or supporting the defacing of a war memorial. A High Court judge ruled that Ms Hopkins had defamed Monroe in the two tweets sent in May 2015. Though Hopkins had mistakenly tweeted Monroe instead of another writer, and Monroe, who is from a military family, immediately denied the accusation, the court heard that Hopkins had deleted the offending tweet but had refused to apologise and resisted repeated attempts to settle the case before it came to court. For Hopkins, whose career is based around voicing controversial opinions, the Twitter spat was no doubt a regular day at the office. Perhaps she felt an apology would have damaged her uncompromising reputation. Either way she has paid a high financial price for her mistake and refusal to say sorry and is now appealing the court’s decision. Although ending up in court is unlikely for most twitter users, an ill-judged tweet still has the potential to alienate followers, upset clients and cause reputational damage to your business. Twitter spats can escalate into stories in trade or national press in a matter of hours. Consider how a tweet could be interpreted by different audiences or if taken out of context. If you make a mistake as Hopkins did, then apologise to the person involved and remove the offending tweet. Twitter would be a pretty boring place if people didn’t voice their opinions but this case is a reminder of the risks involved and the need to think before you tweet. Hopkins attributed the opinion to Monroe and tweeted to her then account @MsJackMonroe: “Scrawled on any memorials recently? Vandalised the memory of those who fought for your freedom. Grandma got any more medals?” When Monroe, who is from an armed forces family, responded furiously and demanded £5,000 for a migrants’ charity on threat of a libel action, Hopkins deleted the original tweet but followed it up with one asking what the difference was between “irritant Penny and social anthrax Monroe”.